The kitchen is often the room of the house that’s heralded the heart of the home. For parties and socialising the kitchen is where it’s at. But the bathroom is where people go for some peace and quiet. According to recent research we spend anywhere between 30 – 60 minutes in the bathroom each day. The most private room in the house seems to be where we go for privacy and lots of mobile phone use, too. What does this mean for your bathroom? Well, if people are spending more time in your bathroom you might want to consider a few things. Drastic? Well if you have the space to create and en-suite bathroom it certainly solves the problem of bathroom queuing and if you have any millennials in your home you’ll certainly be waiting for longer while they update social media and chat to friends. 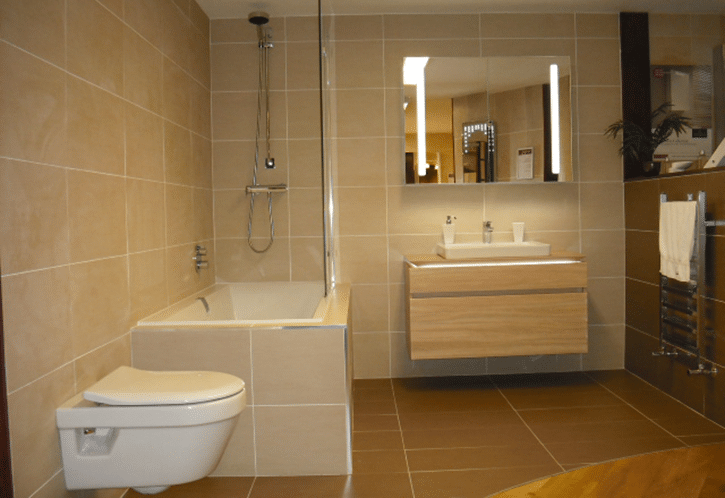 Having an en-suite offers more than just avoiding queuing though. 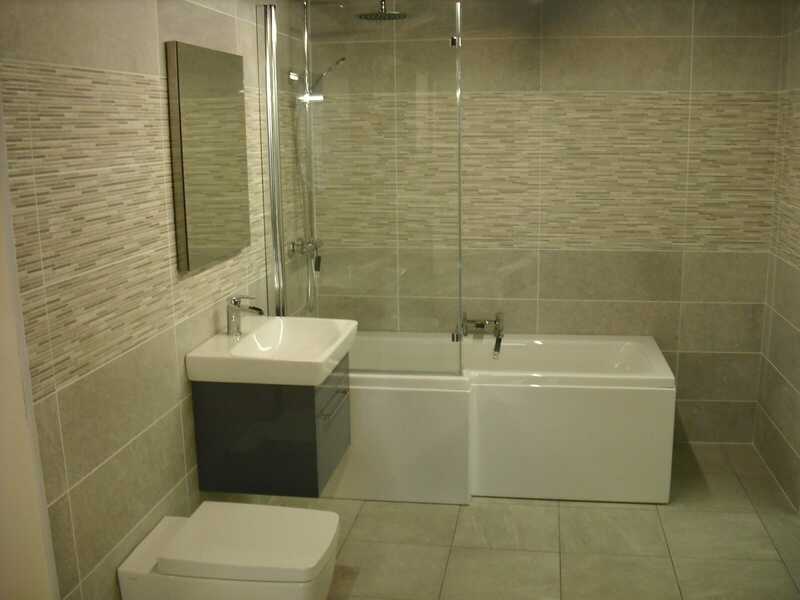 Your en-suite will make your home more saleable as it’s seen as more of a standard option to have now and great bonus to shout about when you sell. Again, not as drastic as it sounds. 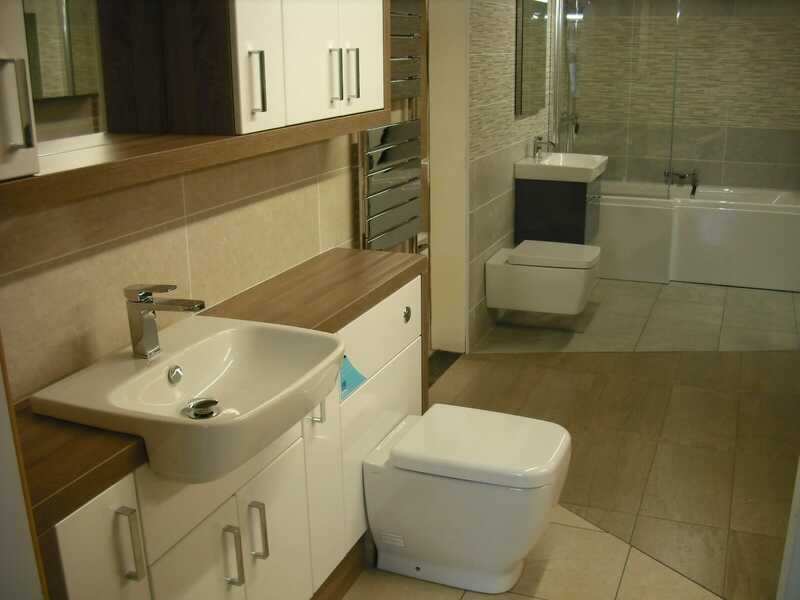 Your downstairs toilet is a real time saver for you and your family but also a great addition when entertaining guests. You don’t need to worry about them wandering upstairs (or the mess there might be!) and it’s far more social to keep everyone in the kitchen, dining room, and other downstairs rooms. 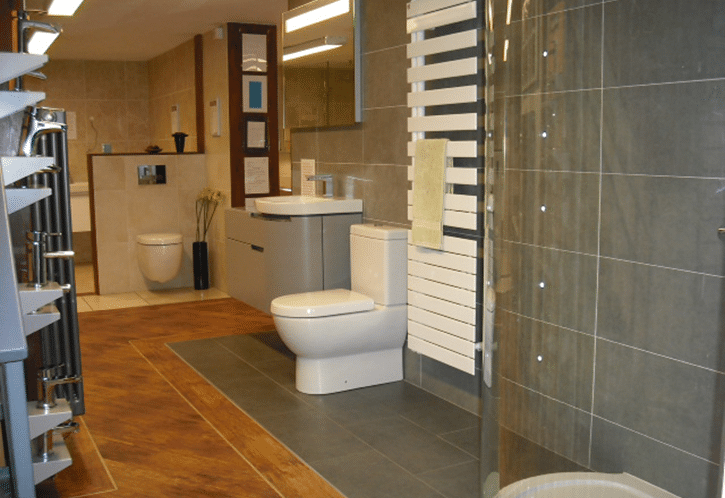 Of course, when you really pull out the stops with home entertaining you’ll be pleased of the extra toilet too. 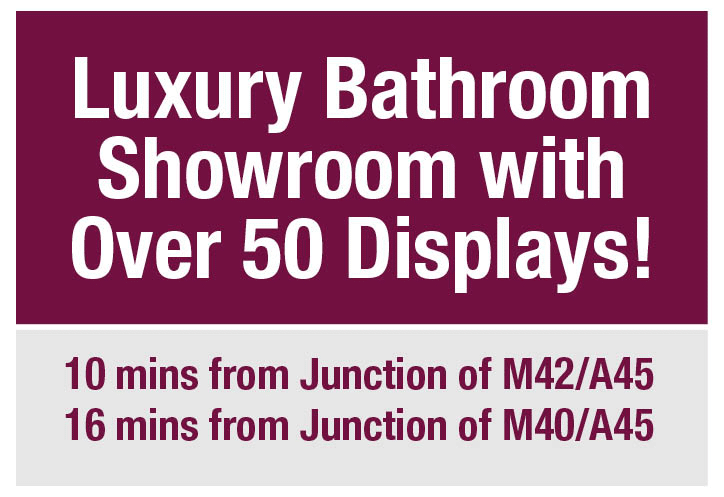 Well, if it’s getting so many visitors don’t you think you should pay some attention to the looks of your bathroom? There are some really simple ways to spruce up your bathroom from a lick of paint to improving your lighting. 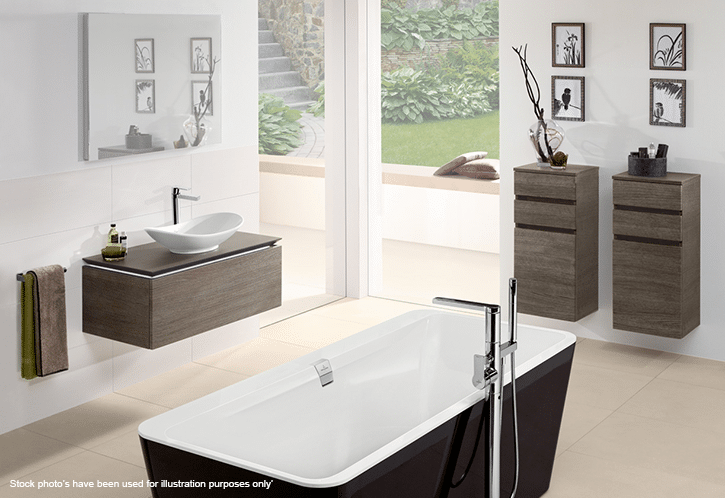 Check our some of our bathroom decorating tips here. You may remember that there was once a program on TV called “How Clean is Your House?” starring two lovely ladies by the names of Kim and Aggie. They went into dirty houses and gave them the Kim and Aggie test. One of these simple tests is one you can try at home right now. Go and sit on your toilet. This gives you a unique view of your bathroom or toilet and you get to see all the bits you or your cleaner miss when you’re cleaning on your feet. Try it – you’ll be amazed and so will your 30 – 60 minute toilet squatters with the improvements. Put phone chargers and WiFi boosters in the bathroom? Not only would this make the problem worse (as they would stay in there for longer) you simply aren’t allowed to add electrical items or plug sockets in your bathroom that aren’t a good distance from the water supplies or designed to be in your bathroom (like shaver points). It would actually be better to turn off the WiFi or somehow block it from the bathroom – that’ll learn them! Are you a 30-60 minute user? Or are you in and out? It’s certainly seems that we’re spending a good amount of time (up to 365 hours a year) in the bathroom. Is it about time you thought about rejuvenating your favourite hideout? 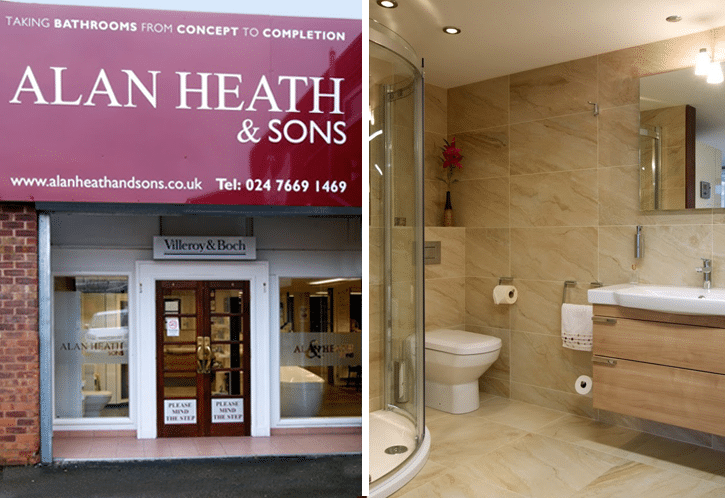 Visit our bathroom showroom in Coventry for ideas on how to make your bathroom more pleasing to the eye and more inviting to your guests.